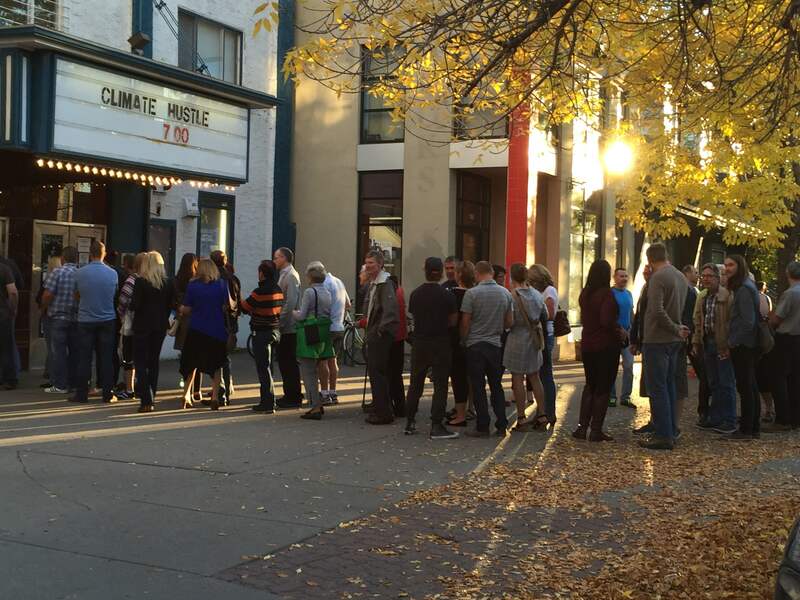 Last night we held a special screening of Climate Hustle in Calgary that could not have gone better. We filled the theater! Special thanks to Canadian media celebrity Ezra Levant. The man’s a dynamo! We’re showing it again tonight at 7 PM in Edmonton. 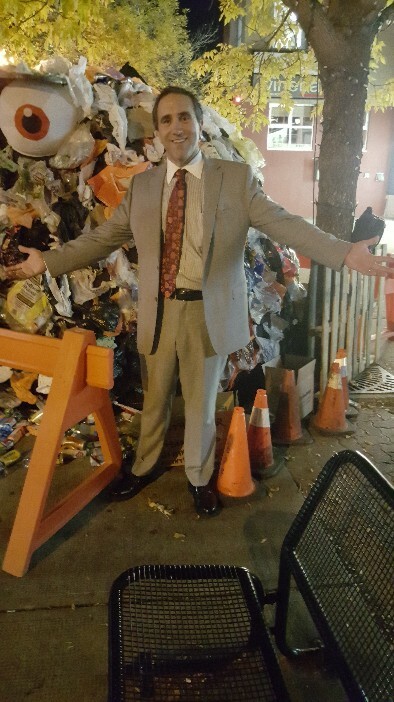 Our pals from the warming-Left dumped a pile of garbage in front of the theater for a rather lame protest. Pity they didn’t stick around and learn something. Our crowd found it amusing. 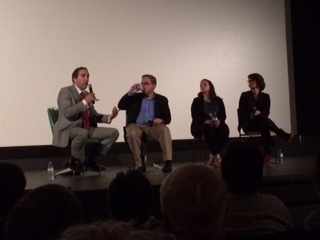 Craig Rucker and Marc Morano from CFACT were humbled by the powerful response our Canadian audience had to the film and the robust Q&A panel that followed. Climate Hustle is making a real difference. It is now available in America on DVD and Blu-ray. Order your copy today! We hope you’ll show Climate Hustle to your family, friends and people who would benefit by learning the real facts about global warming — just about everyone! Excellent to see so many informed Canadians out see some actual facts about Climate Alarmism… It kind of renew ones faith in basic intelligence. Truly …lets hope it spreads and gets the attention of the politicians! This MUST be pushed to go VIRAL. Make it so Canadians!!!! Justin Trudeau, Catherine McKenna, Rachel Notley… are you doing your due diligence? If not, WHY NOT??? This scam is unfolding and you best Stand up for Canada or pass the reins to those that will. AGW now officially stands for Al Gore’s Wrong!!! Let’s be responsible, yes, but when it comes to a 1 part per million/year nurturing CO2 increase for the WORLD, emit on!!!! 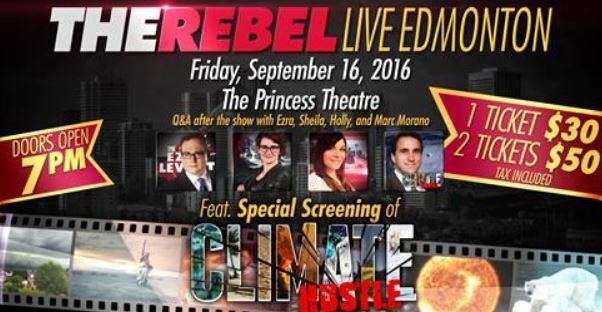 Both Alberta showings were sold out and people had to be turned away! This film needs to be shown in theatres, schools and to our Gov’ts!! !